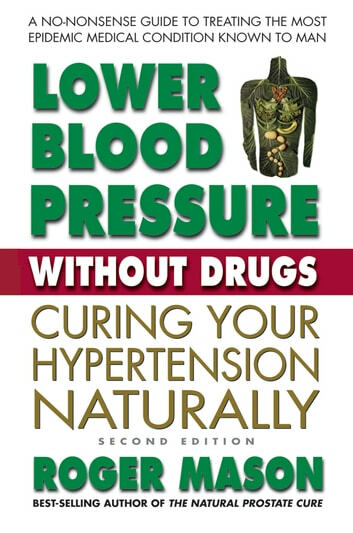 High blood pressure can cause strokes, heart attacks, and congestive heart failure, but while prescription drugs may relieve this problem, they often have dangerouse side effects. Fortunately, there are natural alternatives. This book first examines the major causes of this disorder, icluding poor nutrition and obesity. It then details how a healthy diet--rich in vegetables, beans, and whole grains--can regulate blood pressure and improve health. 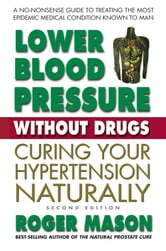 The author also discusses supplements that can enhance well-being. Dash Diet Recipes and Beginner’s Guide: The Best Dash Diet Recipes to lower Blood Pressure and to keep you Fit and Healthy!